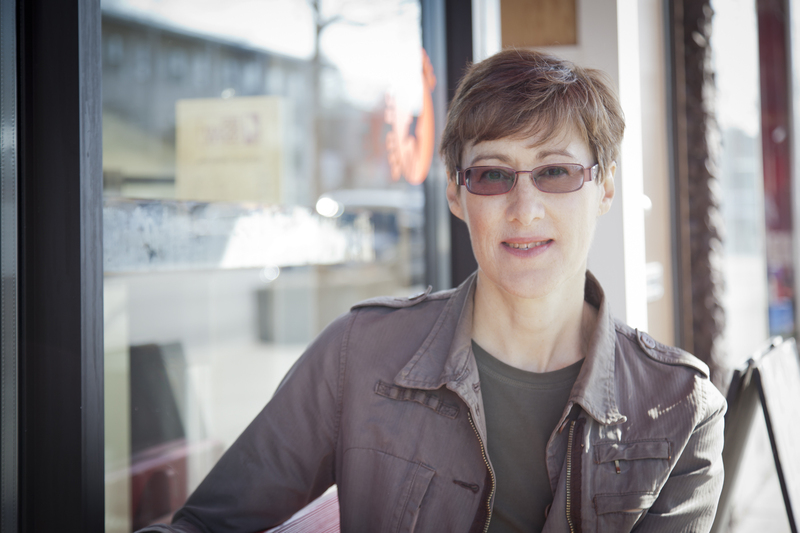 Toronto-based journalist, seasoned food writer, world traveller, fruit and veg aficionado and wild mushroom forager. After completing a year of chef’s training at George Brown College, Cynthia spent the summer working at a one-star Michelin restaurant in France. She learned to make béarnaise in Paris, pasta in Florence, mole in Oaxaca, Thai curry in Bangkok and pho in Hanoi. Cynthia loves sharing her knowledge of food and introducing readers to new food finds, from products and restaurants to favourite kitchen gadgets and travel destinations. Lovely blog! I am keen to follow. So glad you are doing this, Cynthia. Your writing, whatever subject, is a balm on a crowded day. You go girl! Thanks for hooking me up with your blog. Too many months go by without a word, in our crazy busy lives!! As a long time admirer of your work Cynthia, I am really enjoyng your fascinating and oh so interesting blogs. Keep up this important work. The California greens story puts a whole different spin on the food safety situation. Keep it coming. Re: the column on parsnips…..as a child in N Ireland during the war my mother would cook, mash and cool parsnips then she would add banana essence and tell us they were bananas. It was years before I realized bananas had a skin…. Hey, where did you buy quince in Toronto? read your ( Ms. David’s) delicious sounding column in the Star about Collards. One question, was there a typo? was the chef blanching the collards in water for 40 minutes. should it have been 40 seconds? Thanks miriam. Will check my notes but do recall his methods weren’t traditional! The result though was delicious. Hi Cynthia, I read your article in the Toronto Star about turnips, and I just wanted to share my (made in Canada) invention with you. Can you make cookies with the percinnamon persimmon? Hi havent seen any percinnamons yet but the vanilla persimons from Spain are all over this year. Thinking texture too firm and dry for cookies but good for salad or bread pudding perhaps. And for eating fresh in wesges! saw the apple piece in today’s Star. Any reason why it’s spelled pazazz instead of the usual pizzazz? Joe!! I know,name grates on me,too.